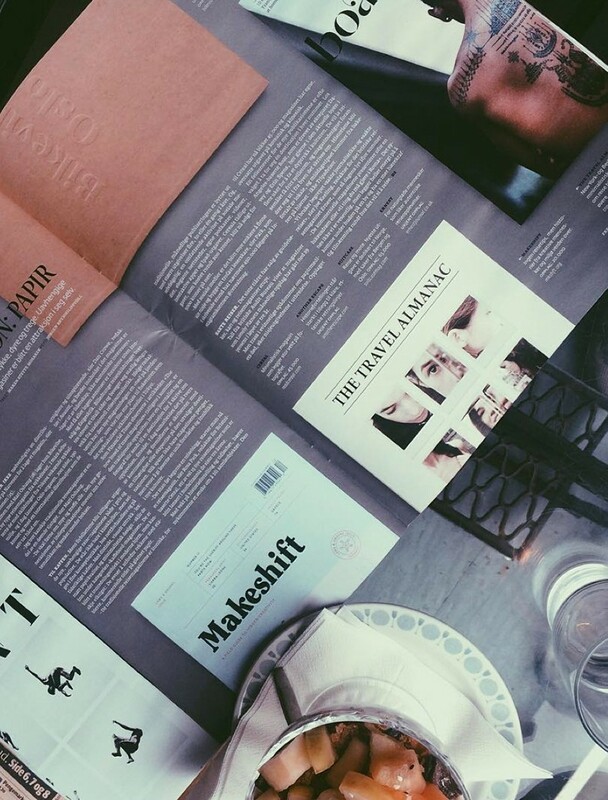 On our release day we got a mention in the Norwegian magazine D2, alongside some of our favorites. In September we got a feature in D2 magazine. 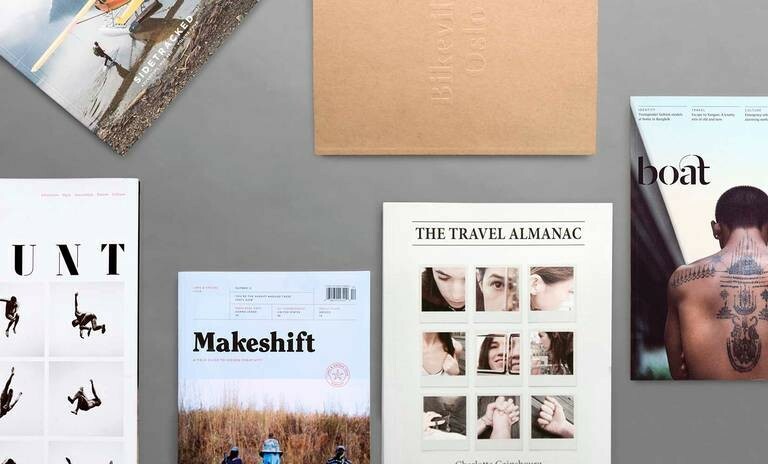 The article talks about the new type of travel magazines.